I have read many different books on my journey to start homesteading and become more self sufficient. Many of them have pleasant graphics and pictures as well as helpful information all levels of homesteader. I have picked this book up over and over again. The focus of Backyard Homesteading is to take you through all of the ways you can raise your own food in your very own backyard. The way in which each section just gives you enough information to get your feet wet is a nice way for a beginner to have the confidence to start. 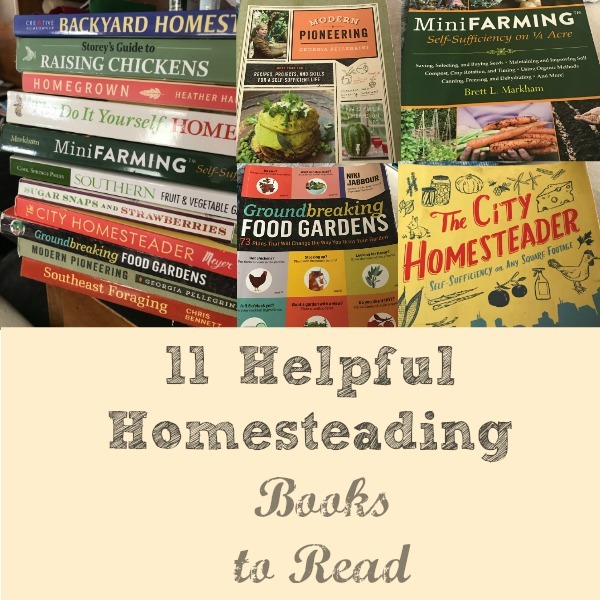 Like many of the other books on this list, you will find gardening, livestock and preservation. It is the only one in this collection that covers beekeeping in some detail and I appreciate that. Mainly, this book is an excellent starting point for a beginning homesteader. THE essential beginner guide to raising chickens. It can easily be found at your local Tractor Supply Company or at Amazon and is the number one recommended guide to raising chickens. Damerow covers everything from hatching to dispatching. 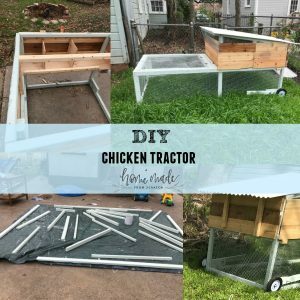 There is information for all kinds of small scale chicken raisers, including those like me that have their hens in their backyards. Synthesized into an easy to read book on all things chicken you will find basic information on breeding, chick raising, coops/tractors, good health, normal behaviors and other invaluable information. This is a fun book that covers the basics of food gardening and harvesting while then presenting colorful recipes to go along with all your fresh delights. The book follows the seasons rather than each type of food. 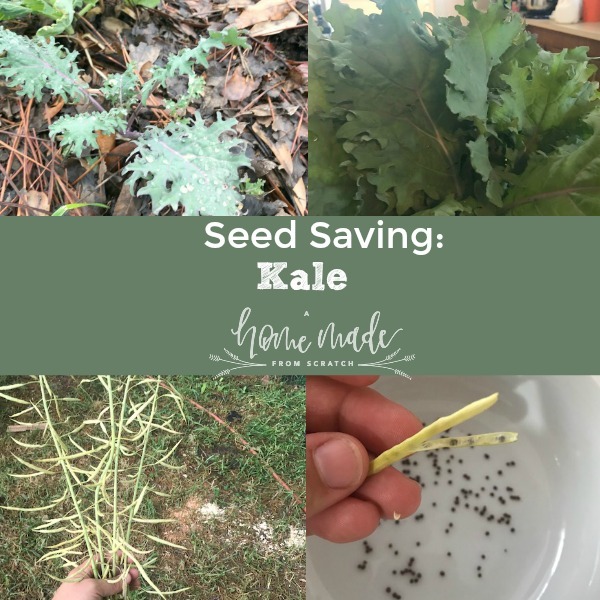 This is helpful to a gardener who will have kale in early spring and tomatoes in late summer. Luckily the recipes stay similarly seasonal for what you might be harvesting and when. I especially like the illustrations of all of the plants and recipes, it is easy to read and nice to look at it. There is a watermelon gazpacho you should definitely check out! I have to say this book was surprising in one particular way: it is packed with detailed information. I am used to seeing pinterest, instagram, etc. that includes lots and lots of pictures and is sometimes light on details. That is not the case here. If you are looking for a book that will give you a great deal of information on all things homesteading this is a great place to start. She covers the food garden, the from scratch kitchen, livestock, finances, family time, community connections and preparedness. My favorite feature is that each part features a level: level 1 – homestarter, level 2 – homesteadish and level 3 – homesteadaholic. This awesome because she gives starting points regardless of where you are on your journey. My very first homesteading book and I fell in love. Filled with useful pictures and lots of helpful information for starting a farm in very little land. For an urban homesteader, this is wonderful. I read the entire book front to back in only a few days. This book is geared toward actually farming and producing enough food in order to sell it. Unlike the homesteading books specifically it does not cover the home but everything about soil, intensive agriculture, seed starting and saving, season extension, fruits and finally chickens for meat and eggs. Specifically for gardening for food in the states of Alabama, Arkansas, Georgia, Kentucky, Louisiana (thats me! ), Mississippi, Oklahoma and Tennessee. This helpful book is one of the reasons I looked into alternative fruit trees for my particular homestead as it is in the, south some of the more traditional fruits like cherries and apples do not do as well. It is also extremely helpful because of the reality of growing food in the south: extreme heat and many pests. Because of the mild winters and hot summers many irritating pests survive and thrive here. In addition, many summer vegetables struggle with temperatures of over 95 for weeks on end. 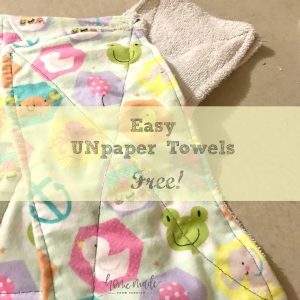 Very helpful for a southern homestead. This is a wonderful book for the urban homesteader. It focuses on growing in small spaces and guerilla gardening. 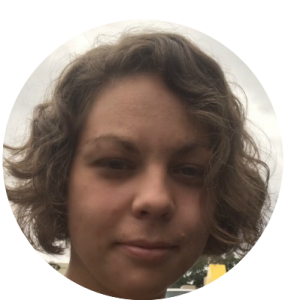 Bellamy covers all of the beginner gardening information such as assessing your space, finding a location, planning and soil. My favorite part is the beginning that covers your style. One of the most important parts of gardening that I have found is whether it is a pleasing space for me. If so, I tend to spend a good bit of time there and my plants benefit from the attention. She goes into detail on figuring out your own style which is very helpful. Again, another helpful and informative urban homesteading book. The book focuses on becoming more self sufficient anywhere you are. The layout is easy to read and helpful gardening hacks and other projects are sprinkled throughout. This book covers a lot of topics including foraging, gardening, preservation and homemaking. The section on how to reduce your dependence on the store through making natural home products and limiting waste by starting a compost is easy to follow with lots of step by step instruction. 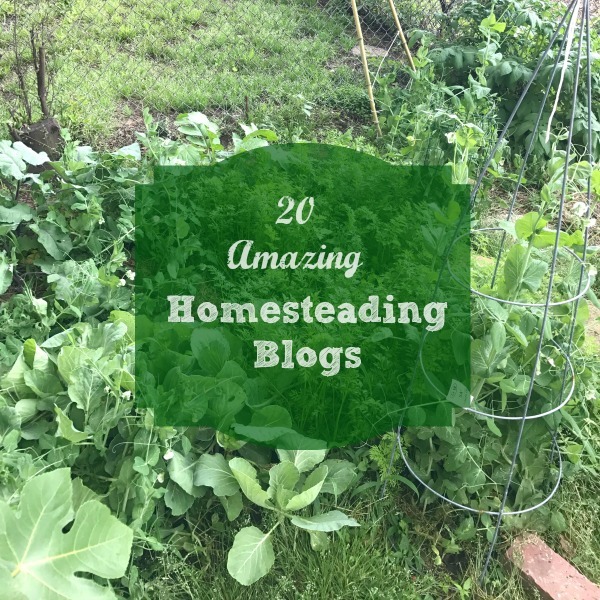 Definitely a good one to pick up for a beginner homesteader. One of my favorites this is a delightful book. The focus of this book is to give you many different layouts of a variety of gardens from all over the country. More often than not I have trouble with all the different components that should go together. 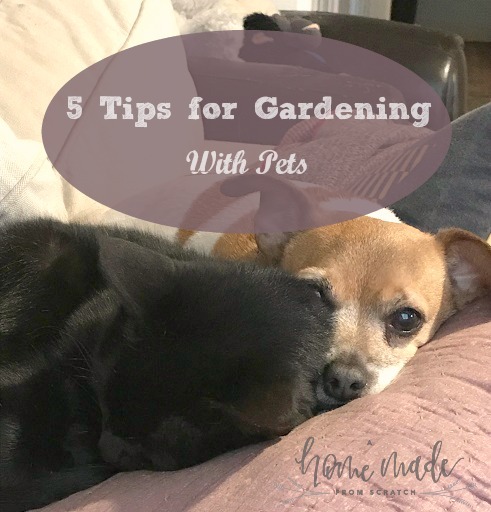 From companion planting to crop rotation to shady summer and bright exposed springs I have struggled with what to plant and where on my property. The illustrations of actual layouts is so helpful to actual implementation. 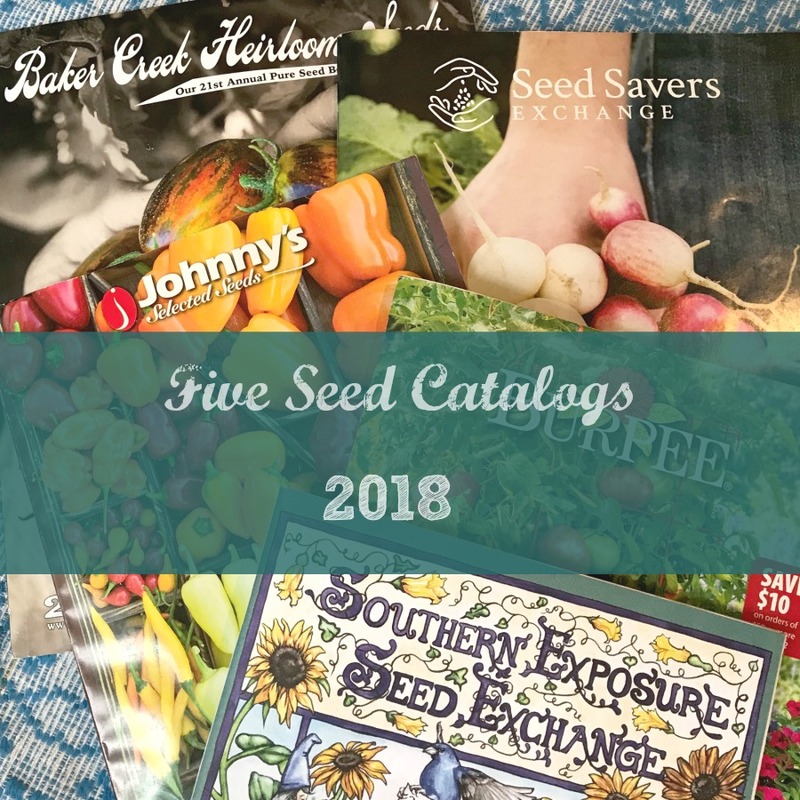 My favorites are the “partially shaded vegetables” featuring Majorie Harris, “southern-style backyard” featuring Carolyn Binder and “urban homestead” Theresa Loe (who also has a wonderful podcast). I enjoyed reading this one a great deal and saved many of the recipes and self sufficiency hacks. 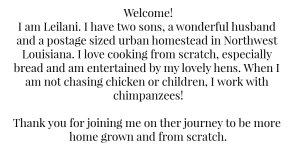 Like The City Homesteader, she covers gardening, preservation, foraging and other. 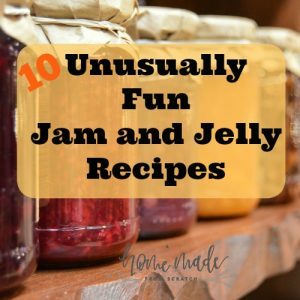 The last category has so many wonderful fun recipes at the end for delights such as doughnuts, farmer’s cheese and tea as well as projects such as turning jars into lanterns, beeswax candles and gourd birdhouses. I am excited to try the pink pickled eggs (I love beets!). I have been interested in foraging for some time, mainly because I work in a remote location and have an hour to roam around the area, with is ripe (pun intended ;)) with rich forested land with many different plants available to try to eat. The easiest for me to identify has been dewberries. Almost a weed, they grow all over the area and provide wonderful berries. This book goes much further than just dewberries. Including muscadine (wild grapes), honeysuckle and ramps, all of which I have personally harvested and enjoyed. I recommend this book if you are in the Southeast. I generally prefer the physical book when I know I want to make notes and have easy to see stick notes. At flipping through them quickly is great in a pinch when I need to identify a plant or get to a recipe. As a homesteader, I am always learning (I’m pretty sure that is one of the tenants!) and really enjoy the many different perspectives and information from these different books. I have also enjoyed audiobooks and wonderful information on many blogs. What books have you like? Leave a comment and let me know. Thanks! I have read couple of these. Will be checking out some of the others. 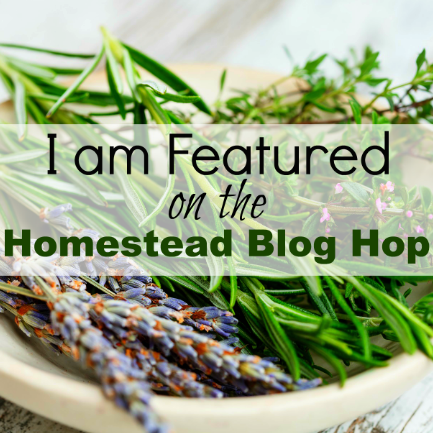 Found you on Simple Homestead Blog Hop.